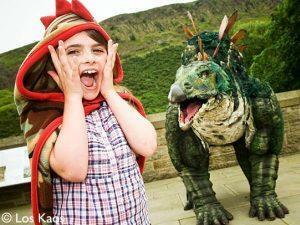 Travel back with us to Prehistoric times and meet Tiny the baby Stegosaurus! Mr and Mrs Ug and their fellow prehistoric pranksters will be leading the fun. Sat 20 - Mon 22 Apr Historia Normannis: Bringing history to life!